Are you ready to love every view of you? 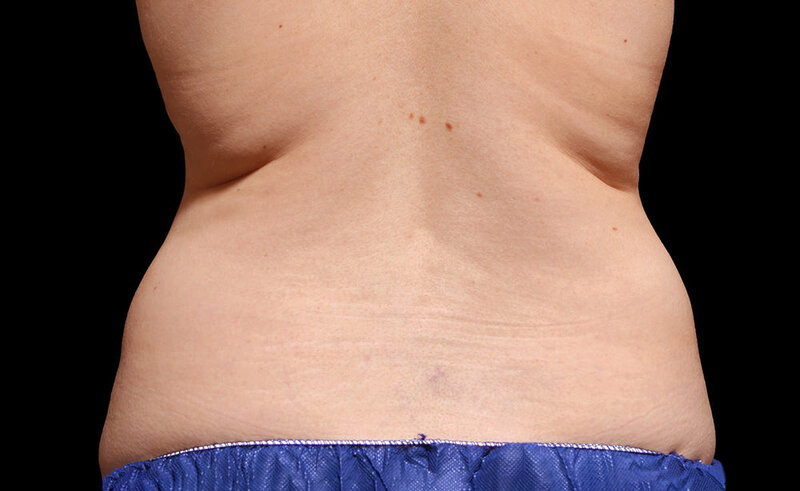 CoolSculpting eliminates stubborn fat safely and effectively, without surgery or downtime. 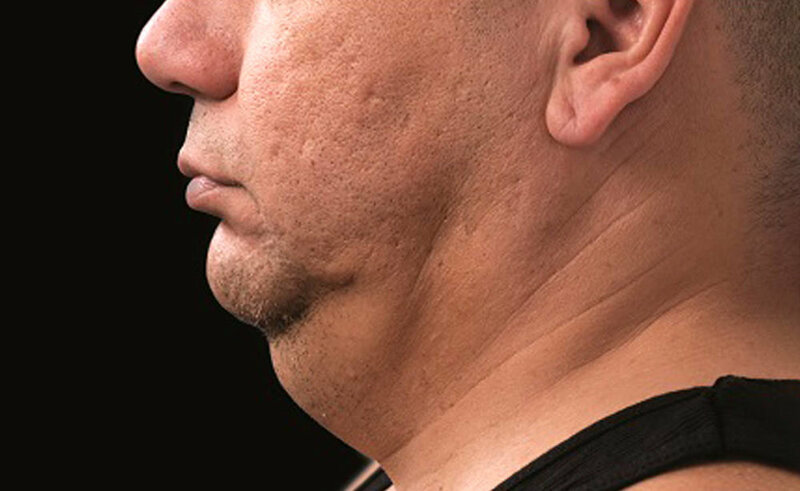 This fat reduction treatment is the only FDA-cleared procedure to use controlled cooling to safely target and eliminate diet-and exercise-resistant fat. 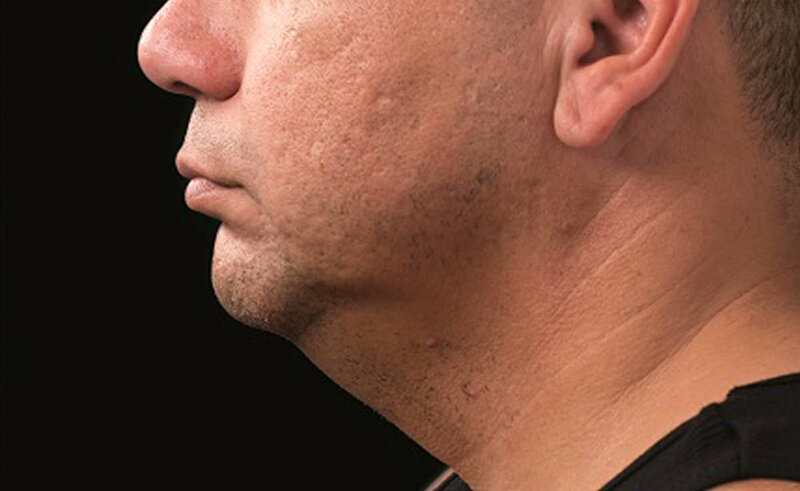 CoolSculpting results are proven, noticeable, and lasting, so you’ll look and feel great from every angle. You can reshape your body! 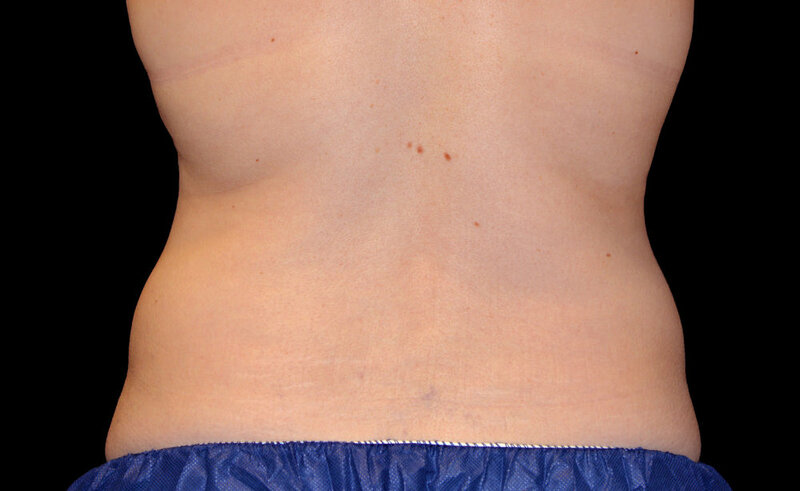 We will develop a customized CoolSculpting treatment plan that addresses your problem areas. Additional sessions may further enhance your results. Your individualized treatment plan will be tailored to your body, your goals, and your budget. Financing options available. Photo Credit: Bodify & Steven Sorr, N.M.D. Call (614) 442-1012 (option 6) to schedule a free consult appointment with one of our CoolSculpting providers.